The Make Nine Sewing Challenge was first introduced to the sewing community by @Rochelle_new in 2015 on Instagram. The idea is that you will make a simple post of the patterns you plan to make in the current year and follow along with the hashtag #2018makenine or #makenine2018 to see what everyone is planning to make. It is an excellent way to encourage sewists to commit to sewing projects and to get inspired by other sewists’ projects as well. Sewing Makes You Love Yourself is a new challenge for 2018. The hashtag #SMYLY2018 was organized by Athina, Hattie and Lisa. The idea is to sew a garment that makes you feel fabulous and to share your story about how sewing has changed your life for the better. You can learn more about this challenge here. Vintage Sewing Pledge – I believe this pledge was introduced by Marie Koupparis in 2015. 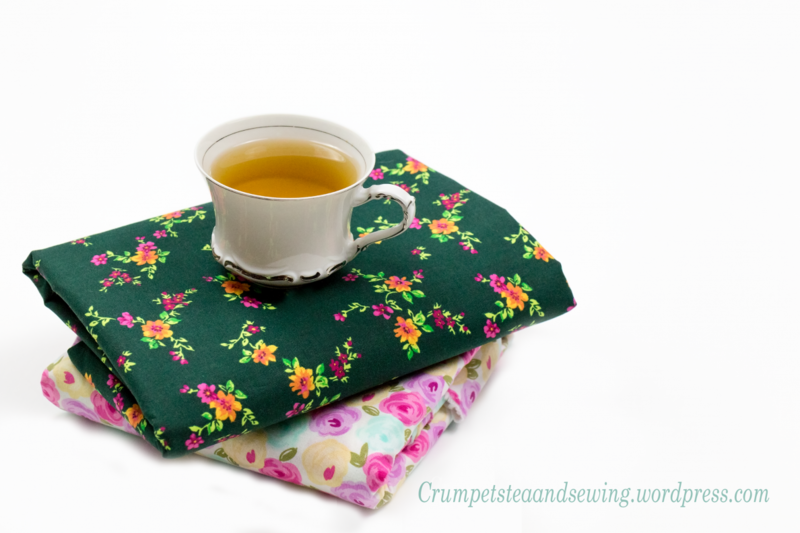 The idea is for you to pledge to sew at least one pattern from your vintage stash collection and share your makes on Instagram, YouTube, or your personal blog with the hashtag #vintagepledge. You can learn more about this pledge by following the Instagram account here, visit Marie Koupparis blog.